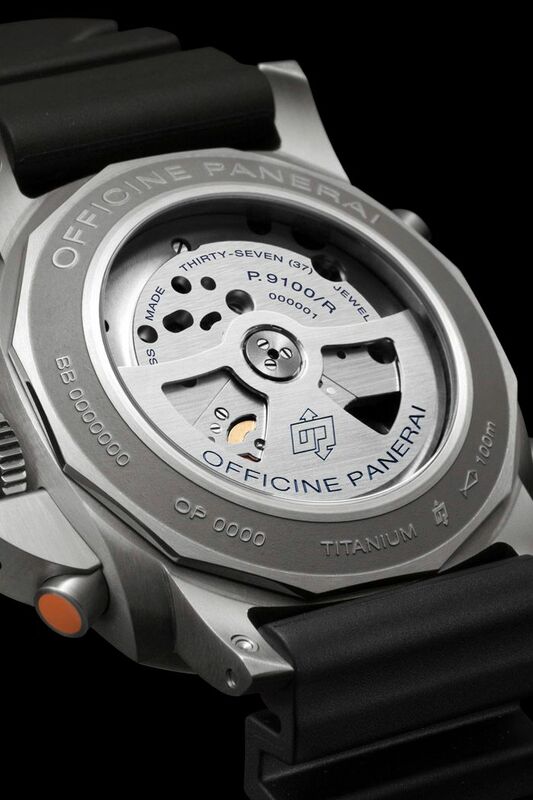 Panerai was giving quite a performance during the SIHH 2013! One of the watches from the new collection that struck me most, was the Panerai Luminor 1950 Regatta 3 Days Chrono Flyback Titanio, or just PAM00526. Normally, I am more in favour of their Historic collection, where the focus is more on the hand-wound Luminor models. The classics, so to speak. 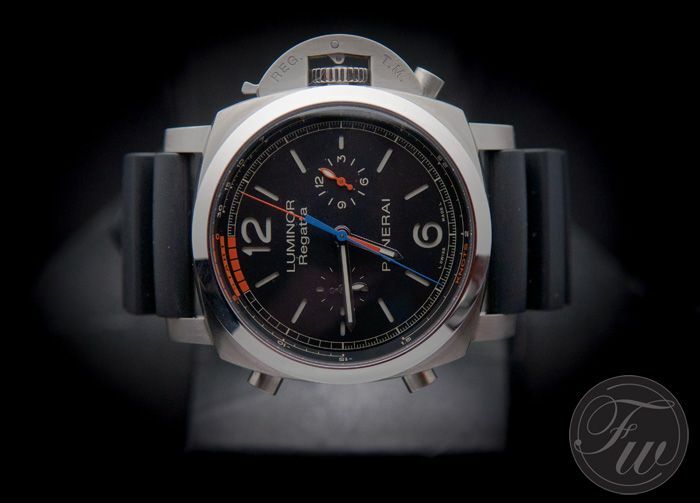 However, this new Regatta Chrono Flyback PAM00526 in titanium is from Panerai’s Comtemporary collection. This collection is influenced by historical designs as well, but with automatic winding movements. This PAM00526 is something that really got to me, due to the Regatta complication (more later), due to its large – but elegant – 47mm case and because of that typical Luminor 1950 appearance that I really love since the very first Luminor 1950 model, the PAM00127, a.k.a. ‘Fiddy’. I am not sure whether the average Panerai buyer is a movement-techie, but since a few years already, Panerai started to design and produced their own P. calibre movements. Before, they only used the Unitas hand-wound movement and ETA/Valjoux 7750 based movements for their watches. The Panerai P.9100 movement has been used as a base caliber for this P.9100/R movement. This automatic column-wheel flyback chronograph movement was the perfect way to start designing the Regatta countdown timer. The P.9100/R movement is a bit thicker than the normal P.9100 and has a few more parts (328 as opposed to the 302 of the normal P.9100). How Does The Regatta Countdown Work? It is very cool to tell your friends that your new Panerai has a Regatta timer, but I can imagine that only few of the buyers of this Panerai PAM00526 will actually use it for timing during a sailing contest. As you can see, there are a start/stop and reset button on the left side of the watch. The start/stop button at 10 o’clock and the reset button at 8 o’clock. On the right side, below the beautiful crown guard mechanism, there is another pusher. This orange button at 4 o’clock operates the regatta function. The button at 4 o’clock starts the central orange chronograph minute hand one minute at a time in reverse direction, until it is at the correct position in relation to the length of the countdown. By pushing the stop/start button at 10 o’clock, the chronograph hands begin to record time, indicating first the minutes and seconds remaining until the start, and then, when the countdown has finished, the time elapsed since the start of the race. The button at 8 o’clock is, as explained above, the reset button. It zeroes all chronograph recorders. 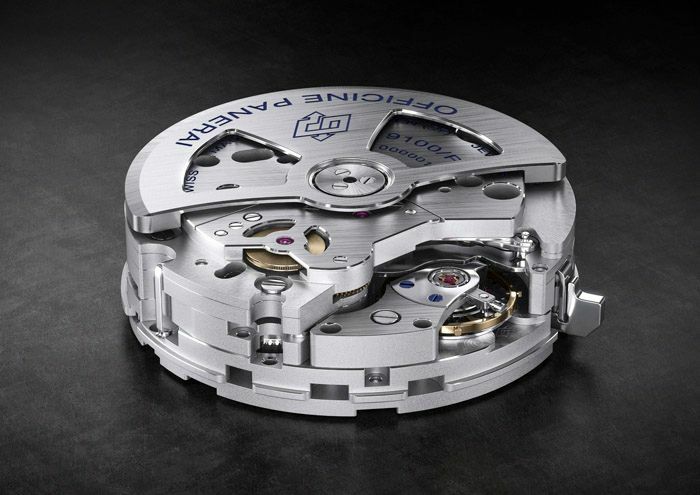 However, as this movement is also featuring a flyback complication, it is also possible to restart the chronograph recording without having to push the stop button first followed by the reset button. As you can see above, the buttons are engraved with the function indicator. S for start/stop, R for reset and F for flyback. PAM00526 – Hot or Not? 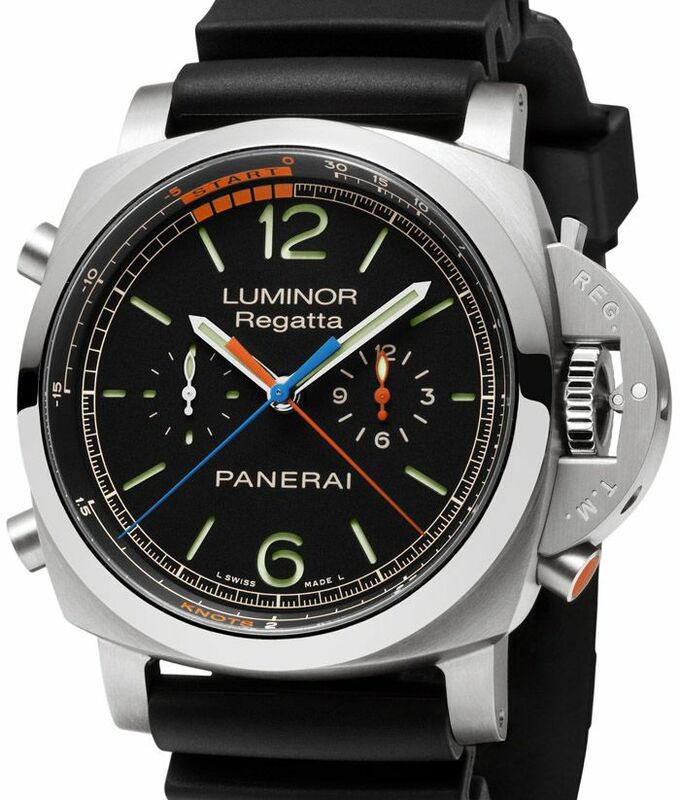 I think the Panerai Luminor 1950 Regatta 3 Days Chrono Flyback Titanio is definitely hot. Although purists might long for models from the historic collection of Panerai, I believe (and my opinion is being confirmed by watch consumer’s behavioural data of Chronolytics) that Panerai is very much in demand anyway. With the limited production numbers of Panerai, I bet this one will be sold out very quickly. Despite the price tag of 13.900 Euro ( ~ $18.500USD) on this Panerai PAM00526. I doubt that serious sailors will wear this expensive Regatta timepiece, as I’ve once heard from a professional sailor that it is very dangerous to wear watches or jewellery during a competition (or normal sailing). It’s very easy to loose a hand or a finger when it gets caught in a rope on board of a sailing ship. Anyway, I am no pro, so I also believe that these regatta watches are here for a reason (or a certain demand from the market). The sublime finish of the sandwich dial, the use of colours and the impressive in-house developed regatta count down timer and flyback chronograph are making this watch worth the 13.900 Euro in my book. 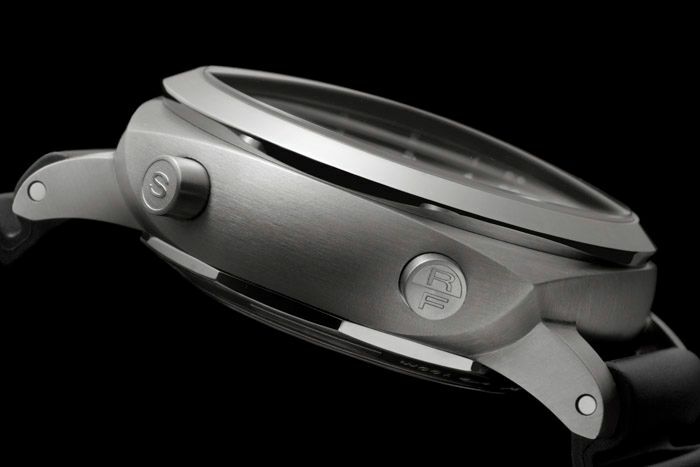 Movement: Panerai P.9100/R, 9.55mm thick, 37 jewels, 28.800 bph, power reserve of 3 days, two barrels, 328 parts.